Research shows that Naval Service spouses and partners represent an untapped pool of skilled labour. However, a study by Barclays also shows that almost 40% of Service spouses and partners believe that having their other half in the Armed Services has prevented them from being offered a job interview. We have put together some facts, figures and real life examples of how employing a Service spouse or partner can benefit your organisation, please click here. Military Network – many organisations have set up a network for those staff members that have a connections to the Military community. 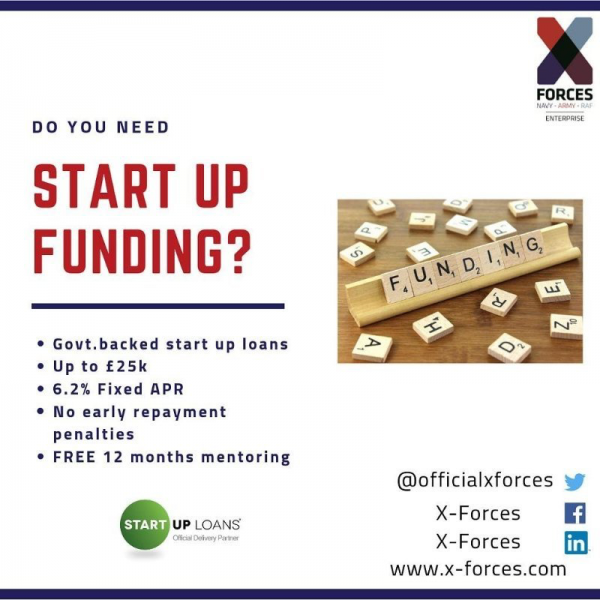 This provides support within the workplace and also gives the organisation the opportunity to raise new ideas and suggest possible future projects that are specific to the Military community. Internal Moves Policy – referencing a Military spouse/partner within the policy reassures your staff member that you are supportive of internal moves due to their serving partner’s Military assignments. Culture – each member of staff has different family needs at different times. The greatest support will come from creating a culture where everyone is treated as an individual and these needs can be discussed open and honestly with a view to finding a solution that works for both the individual and the organisation. Employment Workshops – the Naval Families Federation has been approached by a number of organisations wishing to facilitate employment workshops for Service spouses. Barclays Bank, for example, have run a ‘skills’ workshop for Royal Navy and Royal Marines partners and spouses in the summer of 2018. A pilot workshop was held in Portsmouth and it is now rolling out across the country. Recruitment – if you have a position which you think would be suitable for a Service spouse or partner and you would like us to assist with advertising the role, please email info@nff.org.uk with the details and we will be able to share this on our LinkedIn page here; Forces Families Job is a Tri-Service platform to enable family members of serving personnel to have a ‘one stop shop’ where they can apply for jobs directly with employers who have signed the Armed Forces Covenant as well as find signposting to other career and training opportunities. The site will launch for families in September, and there will be a soft launch for employers this July. You can register for a company profile now, please visit this page for more information. If you’re interested in finding out how you can offer employment support to Service spouses, or if you would like to know about Forces Families Jobs, please contact us at contactus@nff.org.uk. The Armed Forces Covenant is a pledge to acknowledge and understand those who serve/ have served in the Armed Forces, and their families, that they should be treated with fairness and respect. The Armed Forces Covenant can be signed by businesses of all sizes, charitable organisations, local authorities, public sector organisations and single services. Employers can choose specific promises or pledges to support their employees within the Armed Forces community. For example, employers can pledge to promote the fact that they are an Armed Forces-friendly organisation. 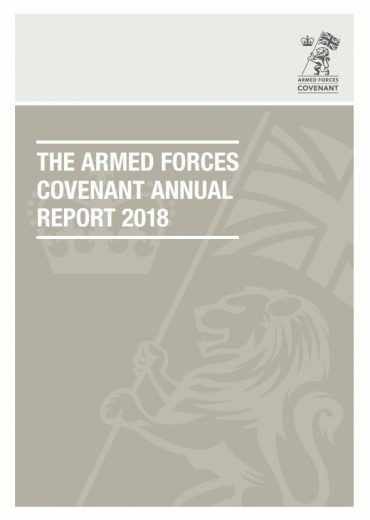 A report launched by The Forces in Mind Trust, titled ‘Benefit not Burden’, calls for increased awareness around the benefits to businesses, public and voluntary sector organisations in the UK in signing up to the Armed Forces Covenant. Defence Relationship Management has also produced a video to explain why this partnership is good for businesses and the Armed Forces community.